The truth is, I first went to MexiCali located at the new Glorietta. But since the staff there reeked of good customer service (*SNICKER*) — the hubby and I decided to transfer to Kaya just across from it. Kaya has always been my favorite Korean restaurant, due to its affordable prices and a mean Dolsot Bibimbap (just thinking about it makes me hungry…again). While perusing the menu, I can’t help but miss the food of Seoul. 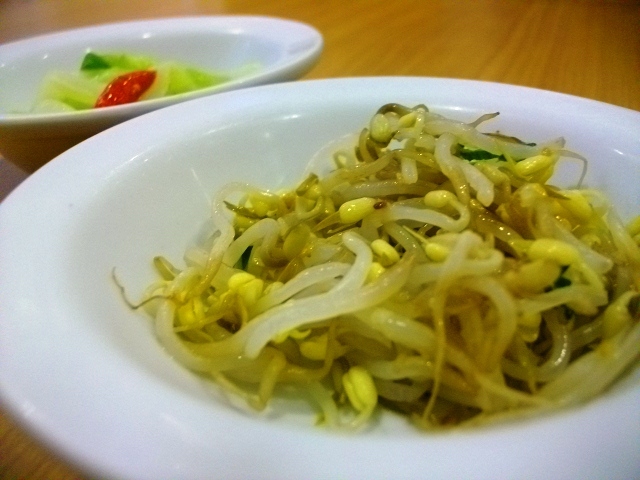 Truth is, it’s not expensive to enjoy the various dishes of Korea. In fact, no matter what your budget is, there is always some yummy treat somewhere (Odeng? Ddukbbok? a mean Bibimbap? Dak Galbi? a Korean barbecue?) waiting for you to discover it. When we were there, our dining choices run the gamut of the very cheap (eating happily on a roadside stall in Gangnam) and the budget-breaking (a family-owned restaurant in Myeongdong, featured countless times on TV — as advertised by the numerous clippings on their wall). So, after being bummed by MexiCali — the logical choice really is to head to somewhere familiar and really, really good. This branch of Kaya is located at the 2nd floor of the new wing of Glorietta, near the hall leading to the Landmark. I have no idea if their old branch in front of SM Makati is still there, but I guess it has also left the area like the other merchants that was previously located in that spot. I love Sookju Namul — I remembered having it all to myself in every restaurant that my sister and I used to eat in back in Seoul. 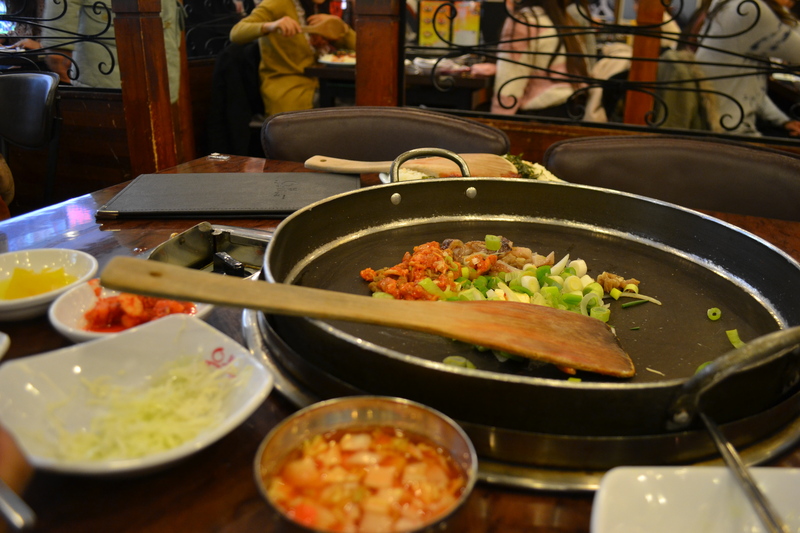 The best Sookju Namul I had was at Yoogane in Myeongdong. Their Sookju Namul had a hint of sesame oil which added flavor to the dish. 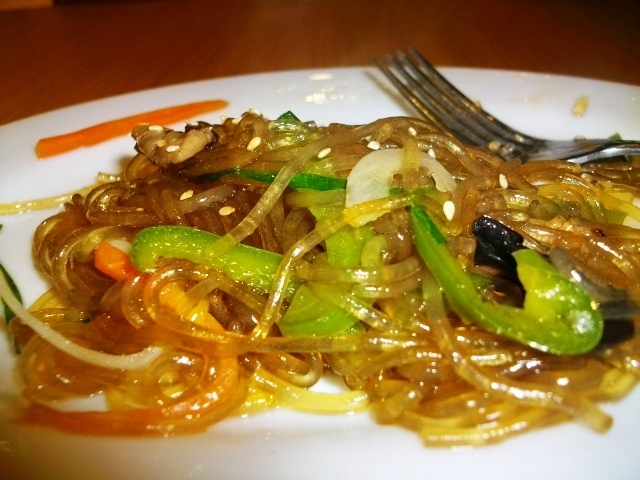 Then, I ordered The Hubby’s favorite Korean dish: Japchae! The Japchae at Kaya is good, but I am not a big fan of the serving size — it’s too small! Considering the price, you would think that the serving would be a bit bigger than that. What maybe lacking in serving size was compensated by its taste. We loved the fact that there’s a lot of veggies mixed in and the small serving was satiating. Finally, we had an order of Kimbap, Koreea’s very own maki roll. 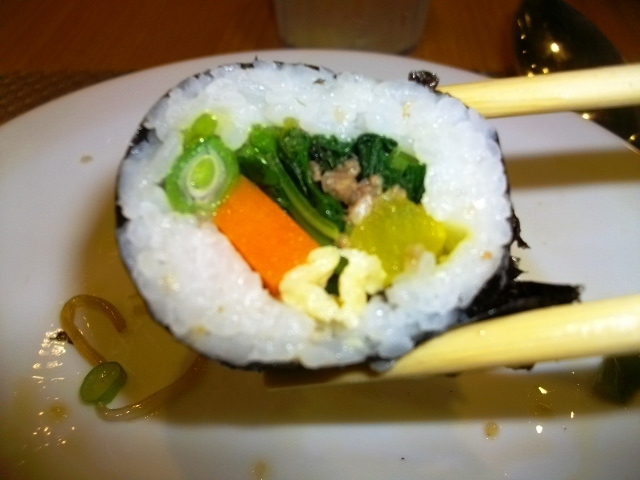 The difference with its Japanese counterpart is that the Kimbap does not contain vinegar rice. In fact, the rice was a bit sweet and the vegetables are crispy. The Kimbap is served without any accompanying sauce. In my book. this beats the pretentious Magnum ice cream anytime! 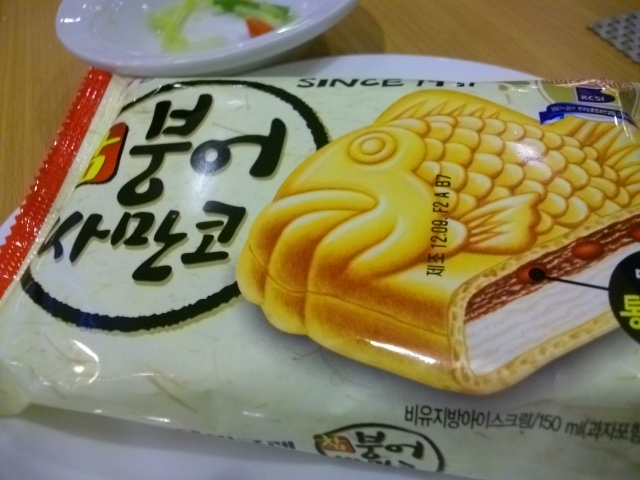 I had fond memories concerning this ice cream. While we were in Seoul, my sister and I would usually drop by the convenience store (Family Mart was the nearest to our studio room) to buy these. We would take the four block hike (street going up) carrying an assortment of korean junk foods and this Bingrae ice cream — trying desperately to keep warm in the middle of the -1 average temperature. Upon reaching the studio, we would plonk our butts on the floor (with ondol heating) and happily navigate our way with the various junk food we have on our laps while trying to understand another episode of “The Voice” Korea. Then, to cap off the junk food binge, we will finish off our ice cream bars. Happy and satiated, I will usually lie down on the floor until I fall asleep and proceeded to snore (which annoyed my sister no end). 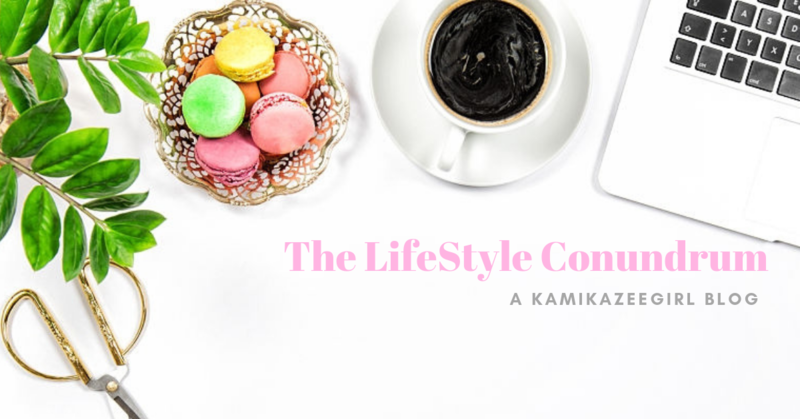 Previous PostMarried to The GeekNext PostSee you in March…!